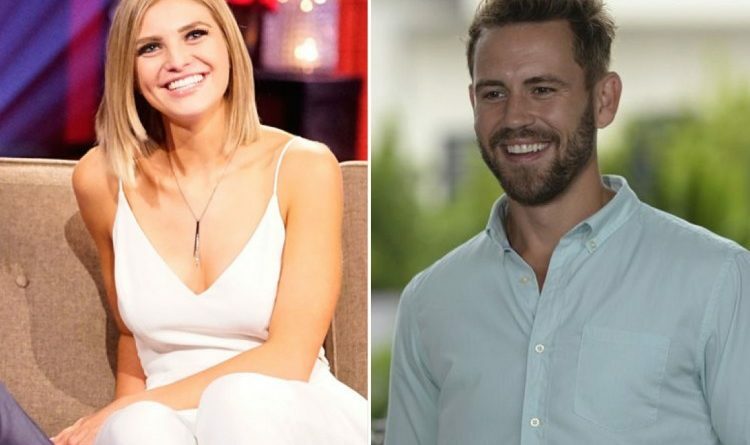 After last week’s Nick Viall vs Sean Lowe Twitter drama, we have a new one that involves Olivia Caridi and the Bachelor himself. It all started when Olivia started to tweet about Nick’s reactions to women professing their love for him. 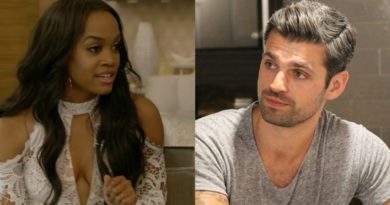 On Monday night’s episode, Vanessa confesses she is “falling in love” with Nick – the third woman to do so after Raven Gates and Danielle Lombard. 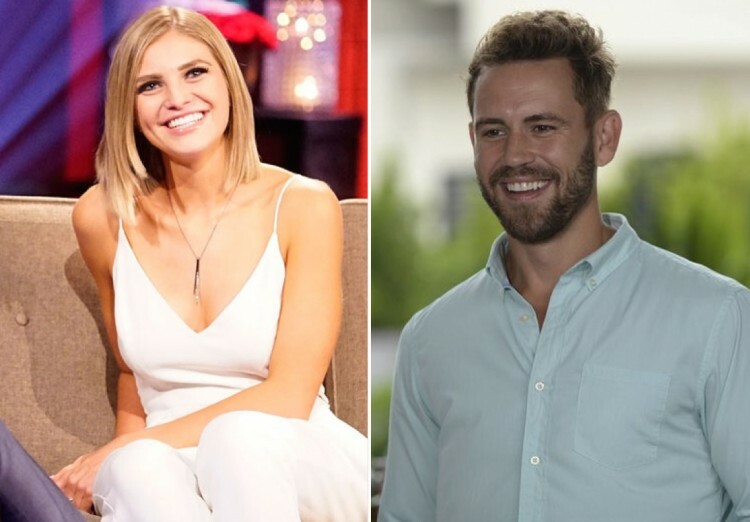 Nick obviously couldn’t say the L word back confusing Vanessa and the rest of the Bachelor nation. Olivia tweeted something right after hearing Nick’s response to Vanessa which didn’t go down too well with the Bachelor. 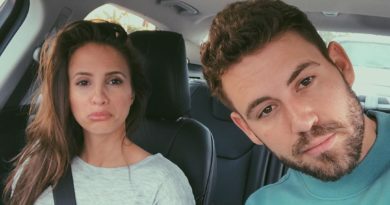 Nick fired back at her with a sarcastic tweet. Olivia ended the conversation with her own GIF from Ben Higgin’s season.